If there’s an EDM cat casually winding its way through genre pillars, it’s Jauz. Heavy-handed in beats, yet versatile in style, Sam Vogel’s got a serious ear for combining a little bit of everything. Just check out one of his hits, “Feel the Volume”; you’ll hear heavy dubstep undermining deep house, with bits and pieces of melodic glitch and trap in between. A little bit of everything was always in Sam Vogel’s DNA; six year old Jauz had dreams of becoming the next N’SYNC. Middle-school Jauz had hopes for a rapping career; and high-school Jauz held a soft spot for metal. Yet, the metallic adventure proved to be a roller-coaster of ups and downs; three years of different bands, practice and recording hassles resulted in lessons learned and a path of solo production for Jauz. Take a listen, it’ll make you do a double take. Junior year of high school proved worthwhile for Sam Vogel. Jauz discovered dubstep; from there, he transitioned out of metal and into the electronic atmosphere. After seeing a few friends mess around with Reason and Fruity Loops, Sam Vogel hit up Youtube to see which software had more tutorials. Reason ended up being Jauz’s choice; Lucky Date and Boy in a Band were using it in their videos. Although Sam Vogel continued onto college as a film major, freshman year opened his eyes to reality. Film came second to his art; Jauz found himself skipping class to write more music. Within a week of taking a break from school, Sam Vogel stumbled upon Icon Collective. It was through Icon that Sam Vogel became a better technical producer, and gained more knowledge about himself. 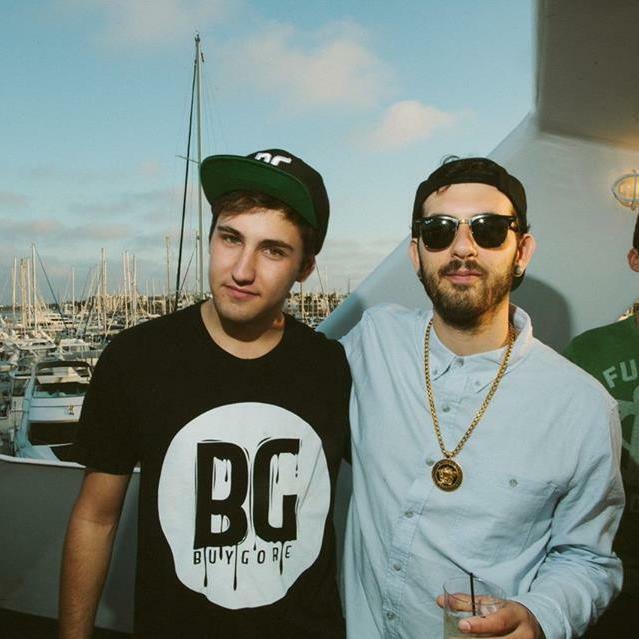 What more, unlike some of his previous projects, “Jauz” was carefully marketed and planned. The branding, the music releases; everything was planned six months before it saw the public eye. Jauz’s entrance into the scene wasn’t blood-rushingly quick; it was never supposed to be. Without knowing it, Sam Vogel spent his early years dabbling in everything to define a niche. As it turned out, his niche was the genre melting pot. Jauz thrives on the unpredictability factor- no one’s ever sure of what he’ll release next, or of what kind of set he’ll play. The answer lays in wait on February 13th for quite the killer night at The Skyway Theater. Limited tickets are still available for Jauz and Benny Benassi at the Skyway Theater here.